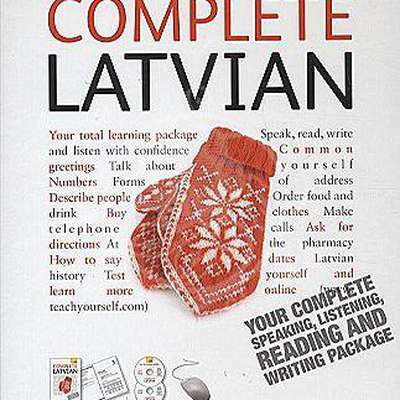 A course based on the book Complete Latvian by Teach Yourself. I am currently learning from this book and find it incredibly useful, and would recommend it to anyone learning Latvian! More courses will be added.